The Best and Worst of the 2018 NBA Schedule Release The Hawks and Suns set the standard for #NBATwitter. Whether you’re a fan of the game circling marquee matchups or a die-hard scheduling out the games you’re attending, schedule release day is always a day to look forward to in the NBA. 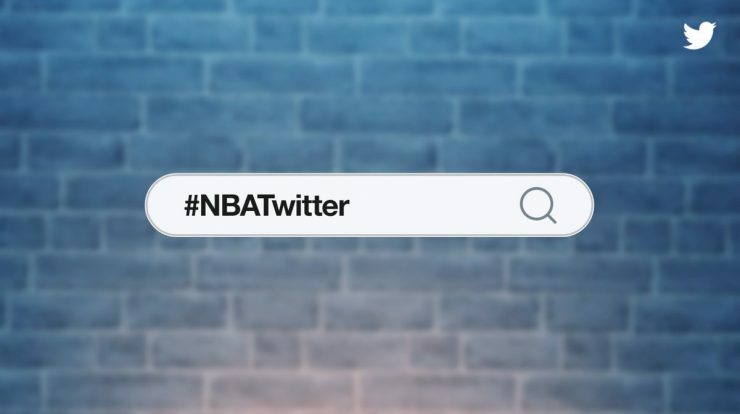 Or maybe you’re a part of #NBATwitter and just can’t wait to see how the social media teams behind your favorite NBA franchises creatively deliver their schedules. 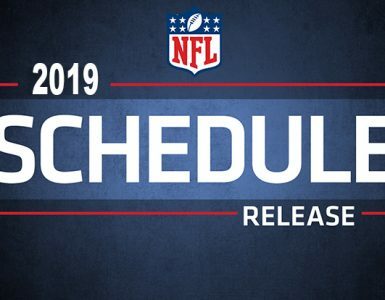 The Hawks, Suns, and Kings always set the standard for viral #NBATwitter moments, but teams such as the Hornets, Nuggets, and Wizards released their schedules in a unique way as well. Most teams just released a downloadable PDF calendar and the Cavaliers… well… let’s just say LeBron isn’t the only thing they’re missing. Here’s the best, the worst, and the rest of the 2018-2019 schedule releases from all 30 NBA teams. Next stop: Bulls basketball. Which games are you most excited to see this season, #BullsNation? The 2018-19 schedule is here! View, print and download/sync the full #Rockets schedule with your calendar. 2018-19 Lakers schedule presented by @Delta is here! The 2018-19 schedule has arrived. Get ready for prime time, including the @IBX home opener on October 18th.